Can you imagine stress-free vet visits? Whole Pet Wellness is a mobile vet service in Denver Colorado, providing compassionate, in-home care to sensitive cats and dogs. Hi! I’m Dr. Danielle Rope. I started Whole Pet Wellness after over nine years of practice witnessing how stressful the veterinary clinic setting is for both pets and their owners. I set out to provide veterinary care in an environment where dogs and cats feel at ease. I pride myself on providing outstanding preventive care, both holistic and traditional, giving your pets longer, happier lives. 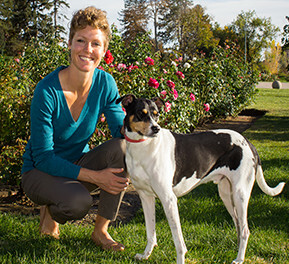 I earned my degree from the University of California, Davis School of Veterinary Medicine and completed a post-graduate internship at East Bay Veterinary Specialists in Walnut Creek, CA. 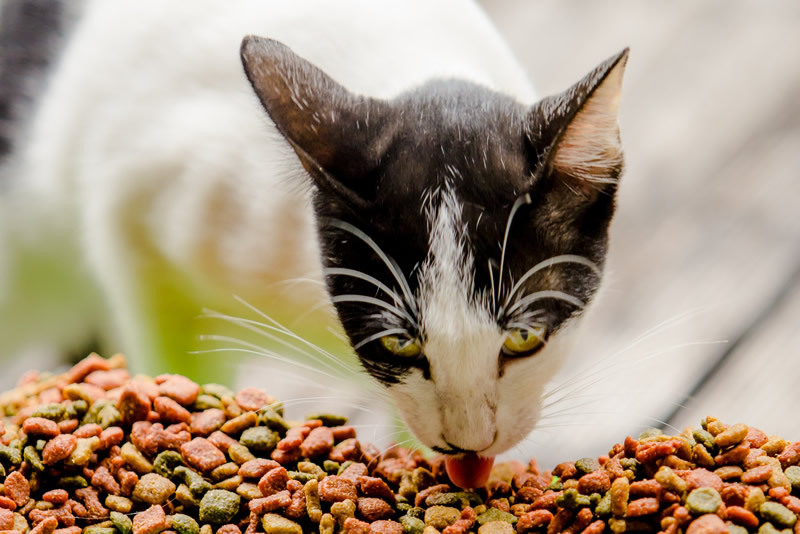 There’s a better way to care for your dog or cat. Our home visit mobile vet service relieves anxiety for you and your pet. Our #1 job is to look out for your pet’s wellbeing – before, during, and after our visit. No more stuffing your pet into the car, no more tense waiting rooms, no more guilt. Just simple, comfortable, convenient care for both you and your pet. 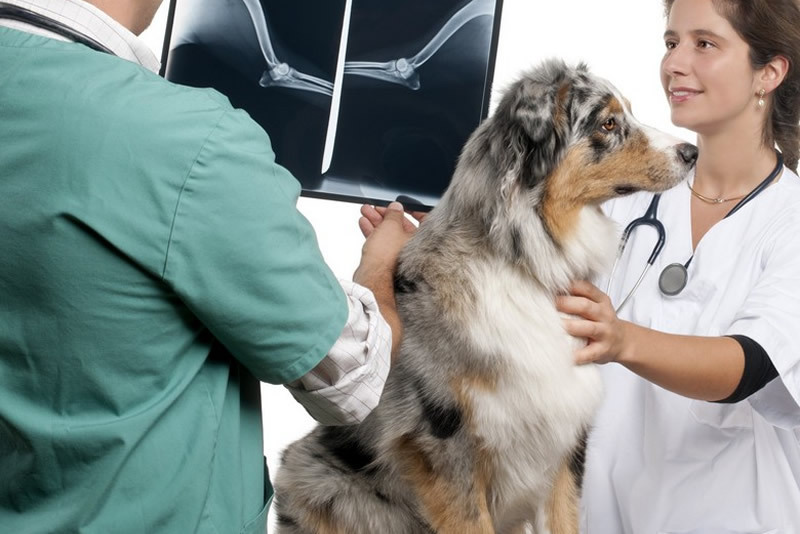 In-home vet care is perfect for families with multiple pets or busy schedules. 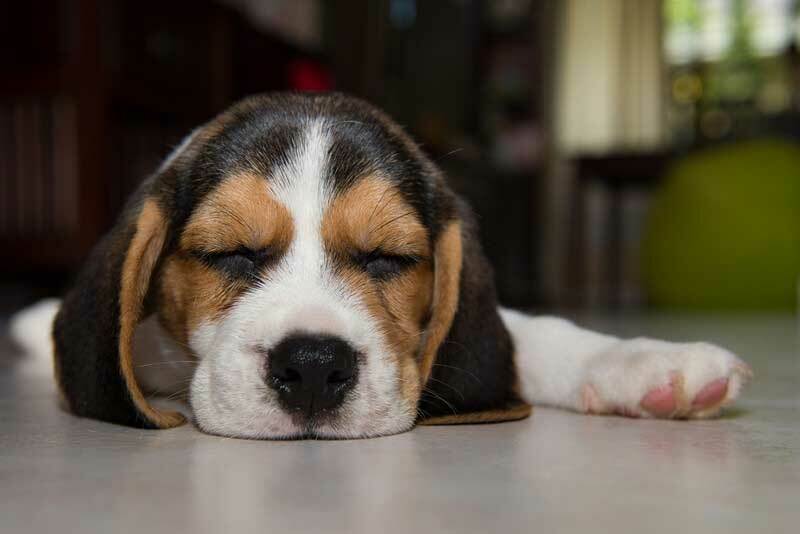 The best way to diagnose a problem is to observe your pet in his or her home environment, where we’ll get the purest picture of condition or symptoms. Stress hormones and anxious behavior can mask critical indicators that your pet is ill or in pain. Rather than rushing you in and out of an exam room, we take time to assess your pet’s whole wellness and explain your care options in detail. We never push unnecessary, expensive procedures, and we do our best to provide estimates when referring you to a specialist. We provide both traditional and holistic care. This means we use the vaccinations, medications, and treatments you’ll find with other vets, but we also specialize in alternative remedies and preventative care through diet and supplements. I SO appreciate everything Dr. Rope does! Not only is Whiskey much calmer being at home, but Dr. Rope is exceptionally kind, thoughtful and respectful- it makes the whole vet experience so much easier. If you get the chance to work with her you should take it! My pup had a serious injury and Dr. Rope provide the utmost superior care. Mishka was relaxed and comfortable and never had to leave my house. Dr. Rope has taught me not only how to maintain my dog’s health but also how to keep him happy. I took my dog, Crash, to numerous offices for his allergies. He came to HATE going to the vet. Not only is Dr. Rope gentle with all of my dogs, but she provides the most relaxing vet experience possible. I’ve never seen Crash so calm about getting poked with a needle. I wouldn’t hesitate for a second to recommend Dr. Rope! Amazing service. They come to your house and make your pet feel so comfortable. I would highly recommend Whole Pet Wellness Veterinary Services!!!! Dr. Rope is fantastic!! I'd highly recommend Whole Pet to anyone with a doggie family member. Dr. Rope is an amazing and compassionate veterinarian. I wish that I could give her 10 stars! Dr Rope is a great diagnostician!!! Thanks so much for your help.